The Cup Pack delivers a little bit of extra Renault Sport flair with a stiffer suspension system as well as 19" black Interlagos alloys, red Brembo (r) brake calipers, a Torsen (r) limited slip differential and bi-material brakes. Megane R.S. with an all-new 1.8L engine paired with the Renault Sport engineered manual gearbox continues to deliver driving pleasure with this new generation vehicle. The eye-catching R.S. Vision combines four lights in one chequered flag design. 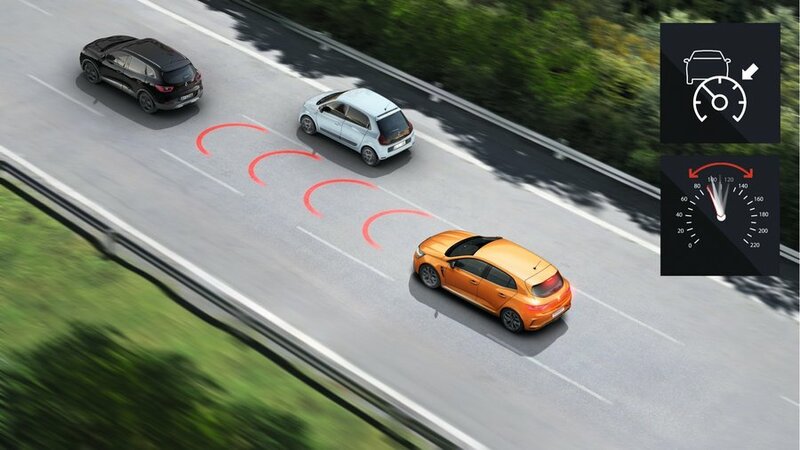 Adaptive cruise control is standard on Megane R.S. 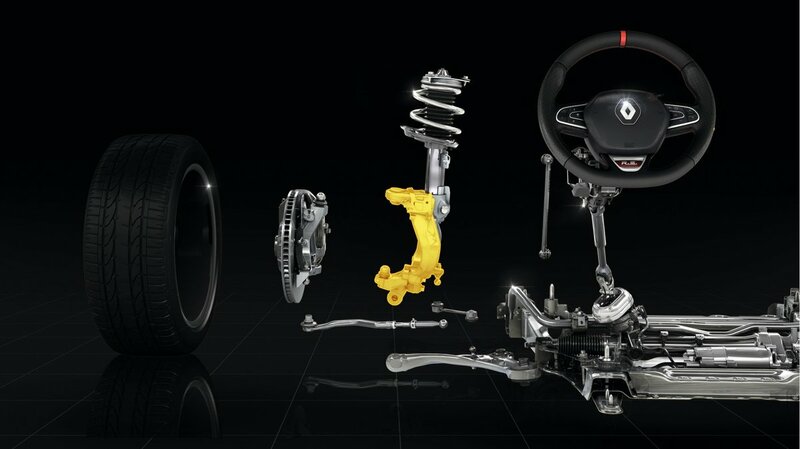 Engineered by Renault Sport to deliver a great drive. New Megane R.S. has 5-doors making it practical without losing its sporty character. 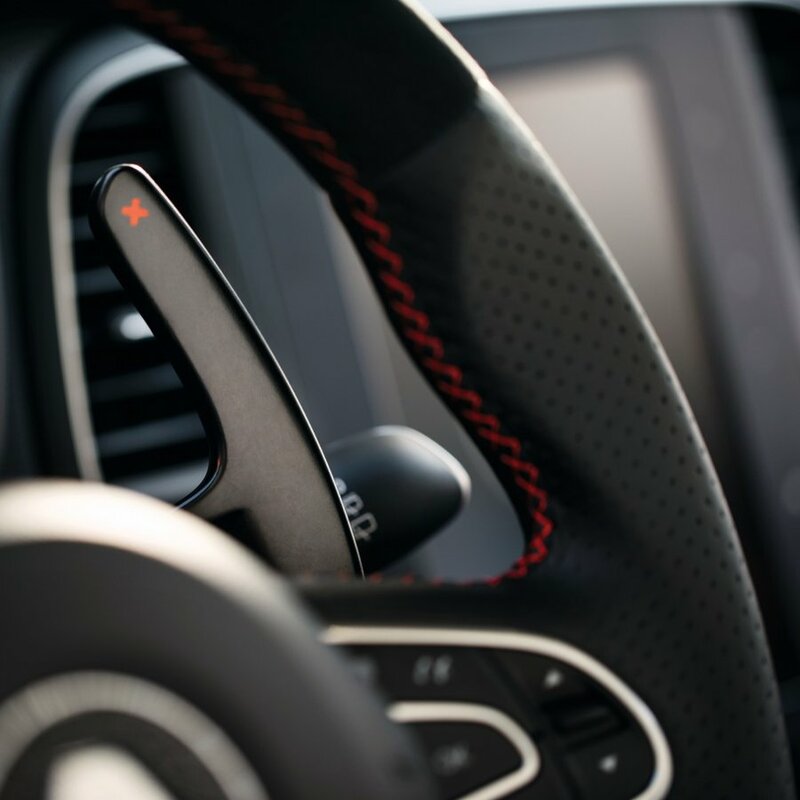 Paddle shifts, inspired by F1, enable you to use multi-gear change down with your EDC gearbox. 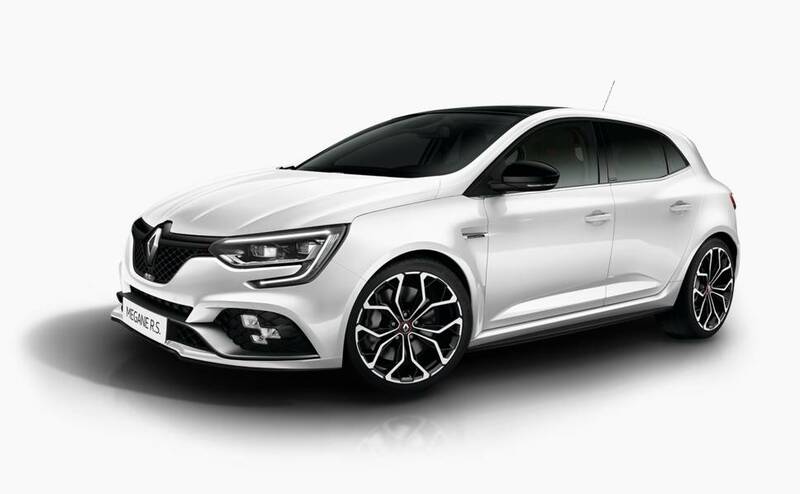 With door mirror and sharkfin AXS - A selection of accessories can be added to personalise your new Megane R.S. Despite downsizing the motor, the new third-gen Renault Megane RS is a huge step up from the model it replaces with more pace, equipment and tech than ever before. It's no less capable, yet far more liveable. FOR A company involved in a sport that thrives on calculated perfection, Renault Sport has always enjoyed showing us the glory in throwing sense into the wind. 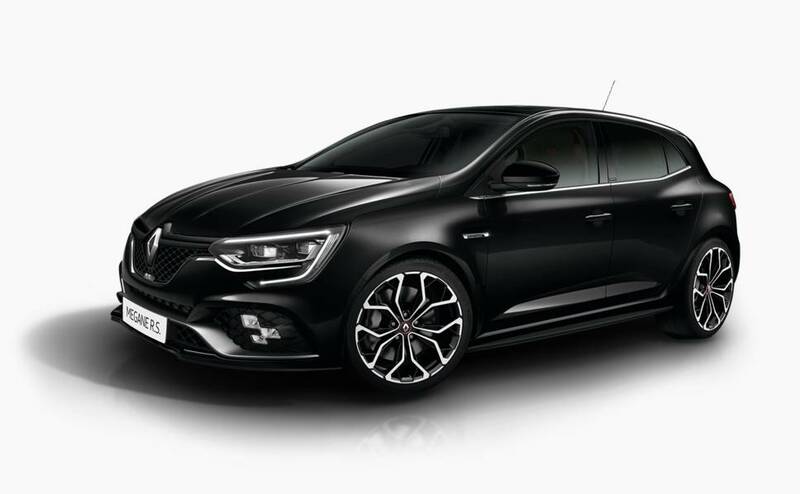 Does the all-new Renault Megane RS retain the magic that made the previous car one of our favourite hot hatches? 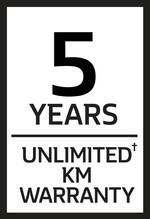 †3 years unlimited km warranty applies to all new Renault Clio R.S. and Megane R.S. vehicles. 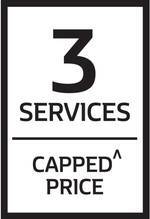 Demonstrator vehicles receive the balance of new vehicle warranty. ◊Roadside Assistance terms and conditions apply. 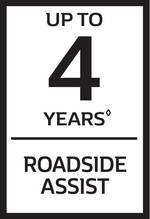 Call our Customer Service Team on 1800 009 008 or view the Terms and Conditions statement at www.renault.com.au/drivingpeaceofmindfor details.